Tony Zahra started his business career at the age of 18 with a small investment in a car hire company. There are now 2 privately owned groups – Alpine Holdings Ltd, trading in the tourism sector and Europcar in the car hire sector whilst Comtec in pest control. Bastion Holdings Ltd. which owns a number of MFSA regulated companies in the Financial Services Sector, including Fexserv Financial Services, Fexserv Investment Services, SGGG Fexserv, and the Gift Voucher Shop. During the past 35 years Tony has held various Government appointments as Director of The Malta Development Corporations, Malta International Airport, Air Malta and is presently Chairman of Malta Industrial Parks Limited. 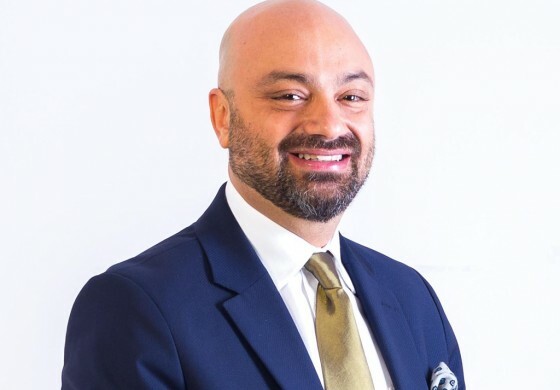 Tony has been active in a number of constituted bodies including as senior president of the Federation of Industry and more recently as President of the Malta Hotels and Restaurants Association. 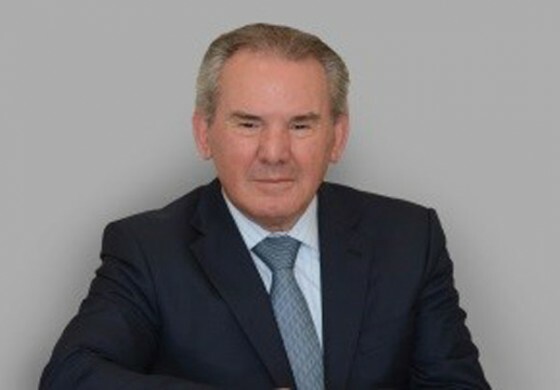 Tony has been Honorary Consul General for the republic of Lithuania in Malta since 1994. In 2004 Tony was decorated with The Cross of Officer of the Order of Lithuanian Grand Duke Gediminas. Tijani Haddad is the President of the International Federation of Journalists and Travel Writers (FIJET), having held the position since 1990. For fifteen years, from 1989, he was also President of the Mediterranean Journalists and Travel Writers Organization (OMJET). Mr. Haddad has a Master’s in English and American Literature, having studied at the University of Tunis and the Queen Elizabeth College of London. Mr. Haddad was the Minister of Tourism of Tunisia from 2004 to 2007, after being a Member of the Tunisian Parliament for ten years. He was the founder of various publications including the monthly magazine la Gazette Touristique, the weekly magazine Hebdo Touristique and the weekly newspaper Tunisia News, the latter two of which he also edited. Mr. Haddad was the founder of the Marina Hotels Company and acted as President from 1997 to 2004. 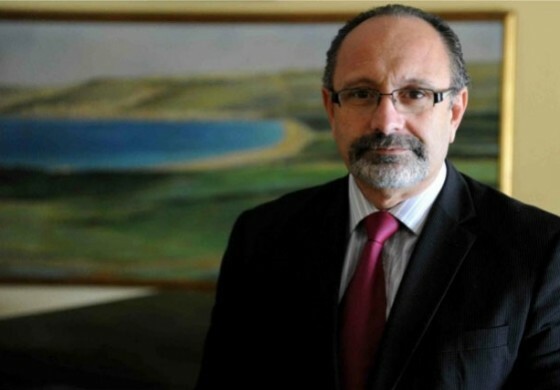 George Micallef was born in Malta in 1959 and has been involved in the tourism industry his entire working life. He has been a freelance tourism development consultant since 1987 and over the years, he has led a number of projects in both the Public and Private sectors and served as a consultant to Governments as well as private and public institutions, both in Malta and overseas. 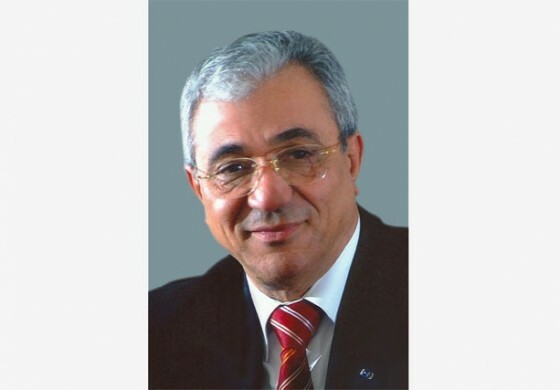 He has extensive experience in tourism development at a national level and has worked with various international institutions such as UNWTO.George Micallef was president of the MHRA in 2009-2011, and is currently MHRA’s special Envoy on EU Affairs. Over the years, he sat on several tourism related governing boards, committees and councils. He is a director of the Malta Tourism Authority and also of Airmalta plc as well as being the managing director of Sunroute Hotels, Malta. Micallef has published numerous articles and conducted several studies on tourism related matters and has delivered a number of papers at international conferences. 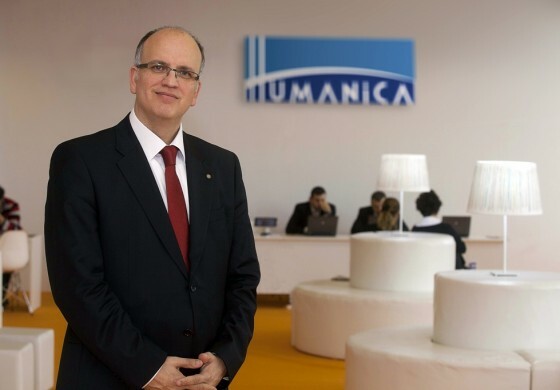 Dr. Barbaros KON is founder and Chairman of Humanica, a leading HR Consulting firm in Turkey with offices in Istanbul, Izmir, Denizli, Antalya and Canada Toronto. Dr.KON also lectures at various Universities across Turkey and is considered to be leading expert in strategic management and human resource Development. Dr.Barbaros KON is also taking part as an independent member of the executive board in the Holding Company Groups. He is taking part in the executive boards of many CSO’s as chairman of The Turkish Human Management Association and Rotary Club etc. In his business life, he also worked as Human Resource and Quality Assurance Manager and General Manager in many years. He has received the first prize in the field of "Human Resources Manager Who Creates Difference in Turkey". 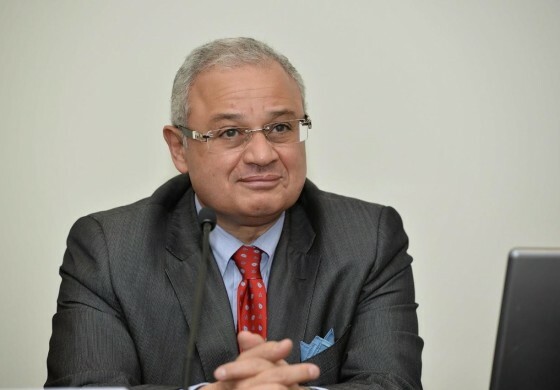 Mr. Hisham Zazou, MTF Board Member (Egypt). Mr Zazou began his career in the City Bank Group for five years in Cairo. Then he helped to establish a tourist agency in the US focusing on the Egyptian market and began to work in the tourism field. 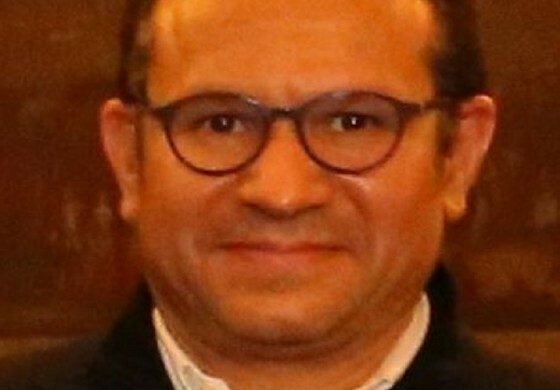 From 2004 to 2007, Zazou served as the chair of the Egyptian Tourism Federation. Mr Zazou is also a politician who has been serving as the Minister of Tourism from 2012 till 2015. He was one of the ministers who are not affiliated with an Islamist party in the Qandil Cabinet. Mr Zazou remained in his post in the interim government of Egypt, until he was replaced by Khaled Abbas Rami. He was reappointed on 19 September 2015 and resigned in March 2016. Mr. Hamid Bentahar, MTF Board Member (Morocco). Mr Bentahar is President of the Tourism Council of Marrakech region Since 2008, Vice président Luxury & Upscale Brands Africa & Indian Ocean, chez Accor Hotels, Executive Board Member of Mediterranean Tourism Foundation, vice-President of morocco National Tourism Confederation, Vice-President of National Hospitality Association, Board Member of Marrakech hospitality Association and also a Board Member of National Popular Art Association. Maestro Bruno Santori is an artistic director and orchestra leader of “Radio Italia live: the concert” since its very first edition, which is the most important and award winning event in the Italian music field in the last five years. 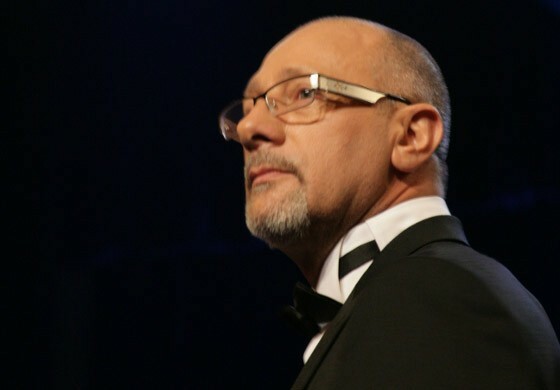 He was the permanent maestro of “Sanremo Symphonic Orchestra”, of the “Sanremo Festival Orchestra” and of “Omnia Orchestra” and currently, he is the artistic director of “Ofi.e”. When he was just five years old, he started his training in classical music by learning to play the piano. He was also interested in light music and, after several experiences; he joined the “Daniel Sentacruz Ensemble”, topping both national and international charts. After his time with “Daniel Sentacruz Ensemble”, Bruno Santori continued his classical studies and graduated brilliantly in piano studying under Maestro Paolo Bordoni. His music studies and his composing became really intense when he left for London, where he attended a course with Maestro Arnaldo Cohen to perfect his skills.Throughout his career, Maestro Santori has collaborated with great orchestras: Pomeriggi Musicali in Milan, the solo artists at Teatro Alla Scala in Milan, the Teatro La Fenice orchestra in Venice, Virtuousos at Berliner Philharmoniker, the Budapest opera orchestra, the Lubiana symphonic orchestra, the Sofia symphonic orchestra, the Angelicum orchestra in Milan and the RAI symphonic orchestra in Rome In 2008, he was awarded the “Premio Giordaniello” lifetime achievement award, which had already been awarded to great musicians. Moreover, he took part in over 15 editions of Sanremo music Festival and worked with the greatest artists in the Italian music field. Later, he became Musical Director of the 59th edition of Sanremo music festival, where he worked alongside Paolo Bonolis. Throughout his career, Maestro Santori has collaborated with hundreds of artists from the Italian and international music scene, thus showing his ability to adapt and interact with artists from completely different artistic and musical backgrounds. Here are just a few of the artists he has collaborated with: Andrea Bocelli, Eros Ramazzotti, Laura Pausini, Tiziano Ferro, Claudio Baglioni, Antonello Venditti, Elisa, Gianni Morandi, Pino Daniele, etc. Over the course of a fifty-year long career, Maestro Santori has worked on hundreds of live events, both in classical and pop music. Among these, it is worth remembering all the great TV events he took part in as an orchestra leader. For example, all the editions of “Radio Italia Live: the concert”, an event which was always awarded first place by Beait (Italian festival of events and live communication).In 2015, he was an EXPO testimonial of the Lombardy Region for the UNESCO Crespi d’Adda site. In order to further his career in being able to adapt to different artistic and musical scenes, for the past year Maestro Santori has been working on a new interesting project: the Bruno Santori Quartet, which follows the Jazz & Remo il Festival format. This format wants to join the Sanremo pop sounds with the more refined harmonisations of jazz music. Franck TROUET is the Executive Director of the national association of hoteliers, restaurants, cafés and caterers (GNI-SYNHORCAT) since 12 years. GNI-SYNHORCAT is the 2nd national representing association of independent owner-managed companies of the hospitality sector, and a fast- growing organization. He joined it in 1991, after graduating the third university degree in Social Law. He began as a labor and social jurist and then became director of Legal Affairs before accepting to manage the departments and services of GNI-SYNHORCAT (30 persons). With an excellent professional reputation amongst the national Ministers Franck TROUET provides interpretations and trend analyses to enhance the developing of the French hospitality industry. Since 2008 he represents Synhorcat, and since 2014 also the GNI (Groupement National des Indépendants) at the HOTREC, the association representing the hotels, restaurants, cafés and similar establishments in Europe. Therefore he participates to promote and defend the interests of the French hospitality industry towards the EU institutions but also at the enhancement of the cooperation between the national hospitality associations. Since 2014 Franck TROUET is a former member and treasurer of the association Street Food en Mouvement, the first French food truck advocacy organization in the new gourmet food truck industry. Lately he is also a former member of AHTOP, an association representing the actors of professional accommodation and tourism industry in France. This association gathers all the members who share the ambition of the valorization of a French high quality tourism. It relates to the Government purpose of hosting 100 million visitors in France in 2020. Franck TROUET is 49 years and has two children. Graduating from the Faculty of Law and Political Sciences of the University of Szeged (Hungary), Mr Ujhelyi was elected member of the local government of Szeged (Hungary) in 1996. In 2002 he became a Member of the Hungarian Assembly and was Deputy-speaker of the Hungarian National Assembly between 2010 and 2014. He also served in several high-level positions in the Hungarian government, for instance as State-Secretary of the Prime Minister's Office on several political fields and State-Secretary of the Ministry of the Local Government and Regional Development. 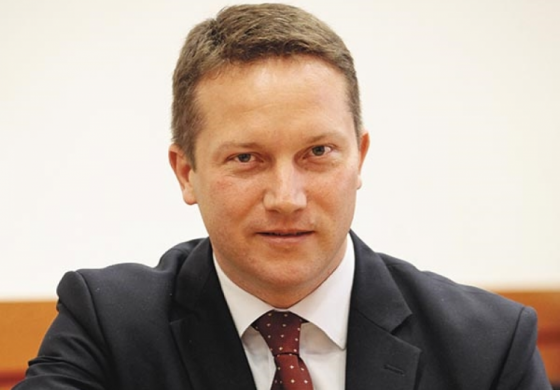 Since July 2014, István Ujhelyi is a Member of the European Parliament; currently, he is Vice-Chair of the Transport & Tourism Committee, Chair of the Tourism Task Force and also a member in the EP's delegation responsible for relations with China. In the Hungarian Socialist Party, he has been re-elected as Vice-President of the Party for the third time in 2016. As a private person, he is founder and president of the think tank European Democrats as well as of one of the Confucius Institutes based in Szeged, Hungary. 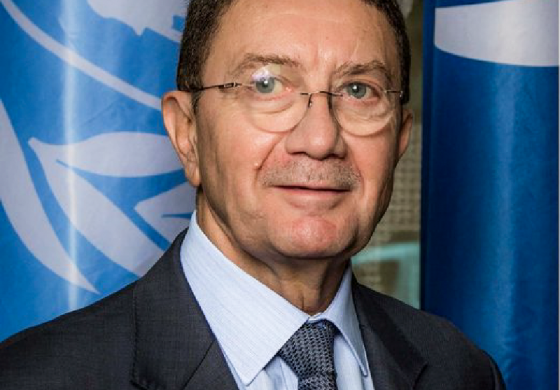 Dr. Taleb Rifai holds a PhD in urban design and Regional Planning and is a former member of the Jordanian Cabinet, leading various ministries, including the Ministry of Tourism and Antiquity. For the past nine years he was Secretary-General of the World Tourism Organisation (UNWTO) until his retirement at the end of 2017. Today Taleb Rifai is considered to be an international leading authority in the tourism sector. 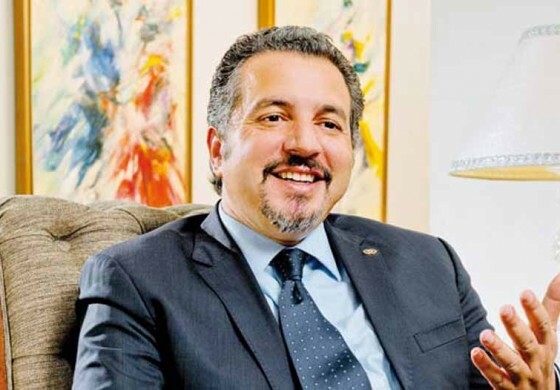 Entrepreneur, Riad FECHKEUR and his twin brother Abdelmadjid founded the largest Service & Hospitality company for Oil & Gas industry in Algeria. R. FECHKEUR began his career in 1996, as a founder member of the first service company in the region to support international organisations operating in Oil & Gas Industry. Sharing the same passion with his twin brother for aviation, R. FECHKEUR (European, Private Pilot License holder) is also a founder member of STAR AVIATION, an Algerian private aircraft company. 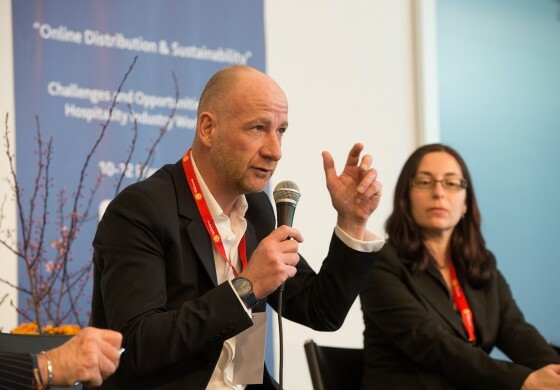 Over the last five years, R. FECHKEUR has supported the REDMED business model expansion by exposing it to partnerships with many international actors in different business areas. REDMED group is now counting 22 affiliates, employing nearly 2000 full time employees in different business areas.